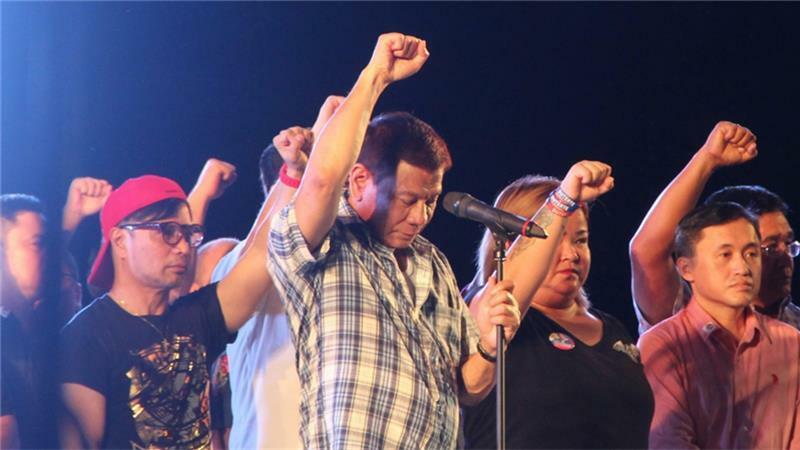 Incoming-President Rodrigo Duterte today (27 June 2016) hit out at “stupid” human rights campaigners, as he defended his imminent war on crime and emphasized the death penalty was for retribution. Duterte said that “These human rights (groups), congressmen, how stupid you are,” as he highlighted their criticism of his plans to impose late-night curfews on children being out on the streets and to reintroduce the death penalty. Incoming President Rodrigo Duterte promised that tens of thousands of people would die, with security forces being given shoot to kill orders.